The ‘special one’? No, not anymore. 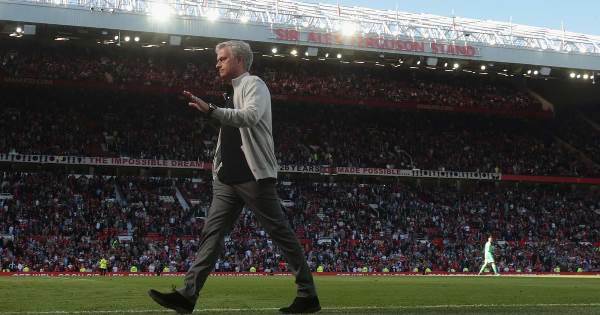 These days it would be more appropriate to call Jose Mourinho ‘the bitter one’, or perhaps the ‘the grumpy one’, and if we are perceptive enough to read the writing on the wall, the soon-to-be ‘fired one’. The Portuguese tactician has always been someone that rival fans wouldn’t quickly warm up to. When he first came to manage in England with Chelsea, he was still someone you could call charmingly brash and his early achievements at Stamford Bridge made sure his pride and a questionable style of play were being justifiably backed by some major trophies in the cabinet. But fast forward a decade, the current iteration of this once successful manager is just embarrassingly boring. And we are not just talking about the way Manchester United currently plays, which for the uninitiated is an unimaginative, uninspiring brand of defensive football, which can literally make a viewer rip off his hair upon giving it a watch. I wouldn’t be amazed if United supporters have actually gone bald following the joyless performance of their team in their last match against Brighton. 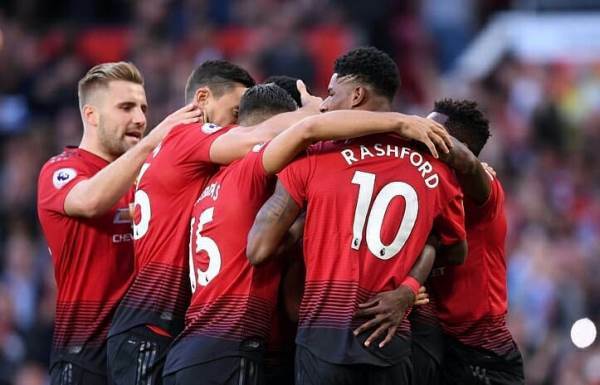 The Red Devils went into the encounter against Seagulls on a somewhat positive note, following their opening day victory against Leicester City. But a 3-2 loss to the lowly Brighton side brought them crashing down to earth. Glenn Murray and Shane Duffy put the home side in a 2-0 lead before Romelu Lukaku halved the deficit, but another goal from Pascal Gross saw the boys from Manchester go into the half-time breather 3-1 down. 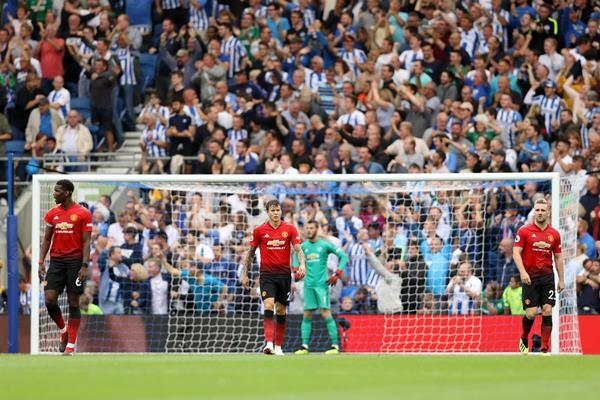 United did manage to score another, albeit in the injury time, but it was a case of “too little, too late” as the Red Devils succumbed to an embarrassing defeat. It might have been an upset, but for football fans, the most surprising thing to come out of this loss was Mourinho uncharacteristically not pinning the blame on any of his players. He did, however, try to sneak in another veiled dig at Ed Woodward, club’s executive vice-chairman, claiming that he had not been backed in the transfer market. Even if he added that, he did not want to discuss it further. 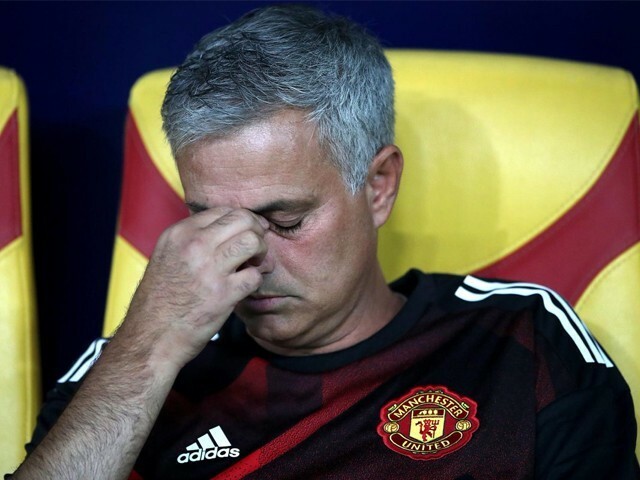 This is Mourinho’s third year at United, and any football follower worth his salt would be aware of his infamous ‘third season syndrome’. Only once has the Portuguese made it into a fourth campaign, during his entire managerial career. 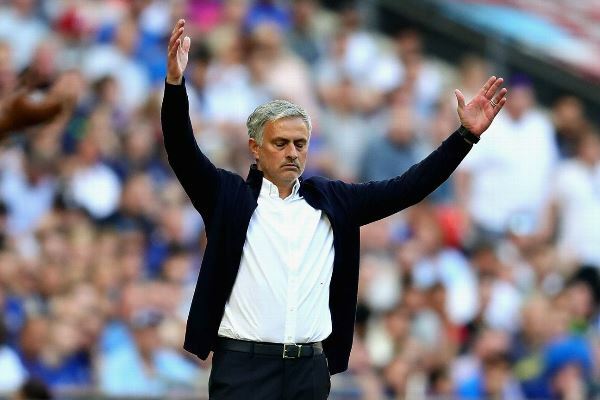 The rest of the times, Mourinho did not last beyond the third year with any of his other clubs, with his association invariably ending in the most acrimonious of circumstances. So frankly speaking, this is all par for the course as far as Mourinho is concerned, or should we call him ‘Moaninho’. The moanings and the whinings, along with high-profile fallouts with all and sundry is all part and parcel of Mourinho’s package when you hire him as the manager of your club. And ever since the second half of last season, the Portuguese is picking up senseless trivial fights with everyone including the media, club’s top management and his players. But then why do football teams hire such a difficult character? Simple! Because back in the day, this ‘third season syndrome’ was usually preceded by a successful second season at a club. Mourinho was a league champion in the second season at every club that he has managed till date. The list includes Porto, Real Madrid, Inter Milan and Chelsea (twice). But the problem here at Manchester United is how this second year came and went by without any league trophy to show for it. Now I am sure Old Trafford faithfuls are sensible enough to appreciate that even a runner-up spot in the league, behind the devastating machine that their neighbour Manchester City was last year, is not something to be sniffed at. 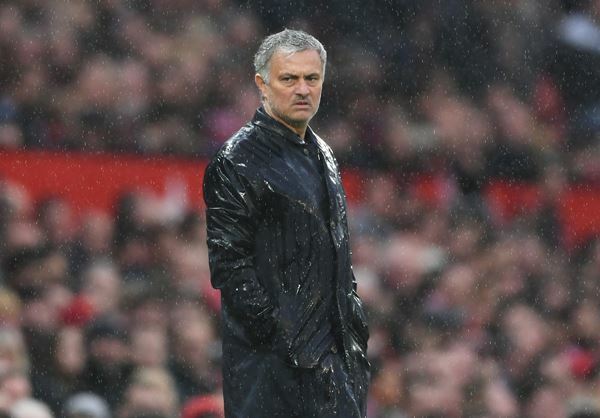 And Mourinho should be given a chance to improve upon that finish. But the problem is that this runner-up spot was achieved by playing a brand of football that United fans would hate for their club to be associated with. Let’s be honest, if the richest club in the world in terms of revenue, despite spending something close to £400 million since 2016, is playing a style of football which game’s dinosaurs like Tony Pulis and Sam Allardyce are known for, and not winning any major trophies of note to boot, then something definitely needs to change. And at United, the person responsible for defining the style philosophy is none other than our favourite whiner, Mourinho.